After only a little over a year, Instagram Stories now has an increasing 300 million daily active users. That is nearly double the amount that the “stories” pioneer, Snapchat, has. The Instagram release on December 5th removed the excuse of not using the Stories feature because of the disappearing content by allowing you to now add them to your profile. Stories posted will be saved in the new archive feature (released in the same update), from that you are now able to create Highlights – or a series of past stories and add to them over time with new stories. These Highlights never expire, and as far as we know, there is no limit to the number you can add. In the past, if you ever wanted to reshare an Instagram Story you would have had to save it to your camera roll, before it expired, and then repost it as a new story. 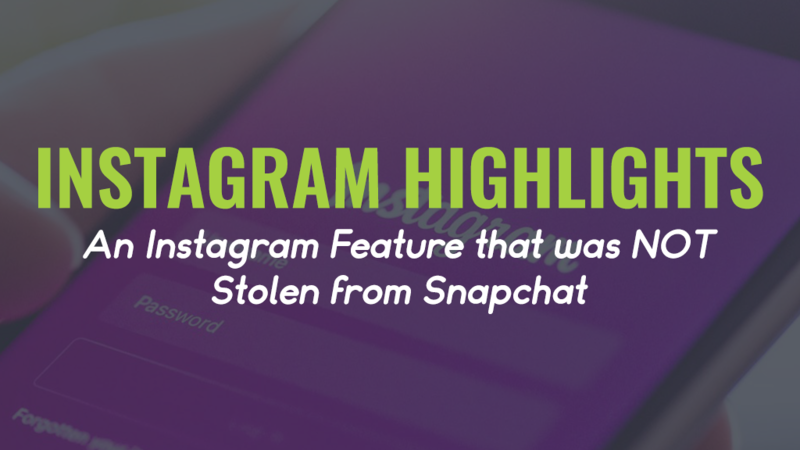 Instagram Highlights is an intriguing change for the platform and one of the first big differentiators from (debatably) its most significant competitor – Snapchat. We all may be witnessing the beginning of the end for expiring content. 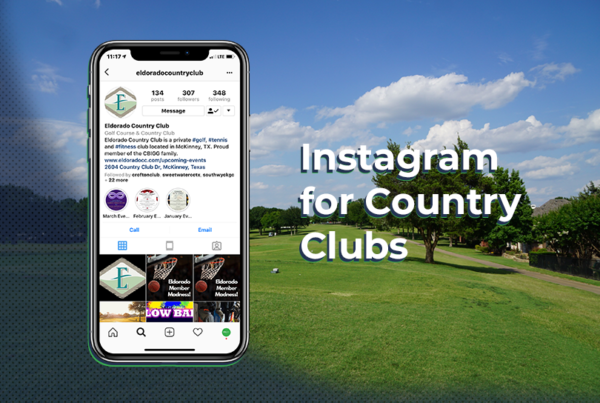 So, how can your country club utilize the new Instagram Highlights feature? What about creating a stories highlight all around tennis, so when someone wants to see what it is like to play tennis at the club, they can see a series of stories that highlight the best parts. 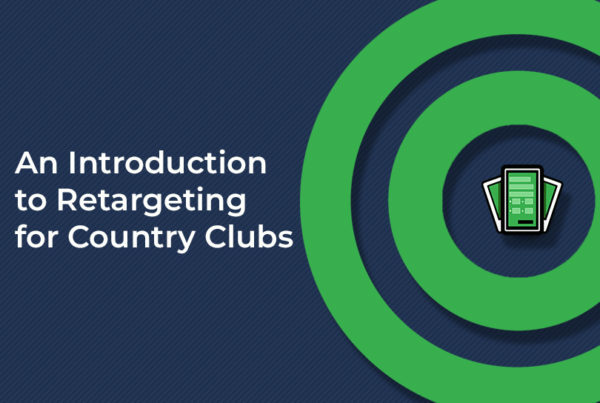 You could even do a stories highlight that is about tips to perfect your swing when on the course, which will make you more valuable to users and a resource to come back to! 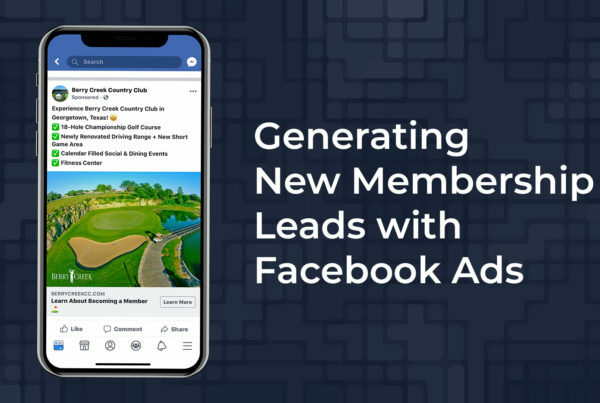 The ideas are endless for how your country club can utilize Instagram Highlights, but regardless of how you think you can use it, you need to be using it.